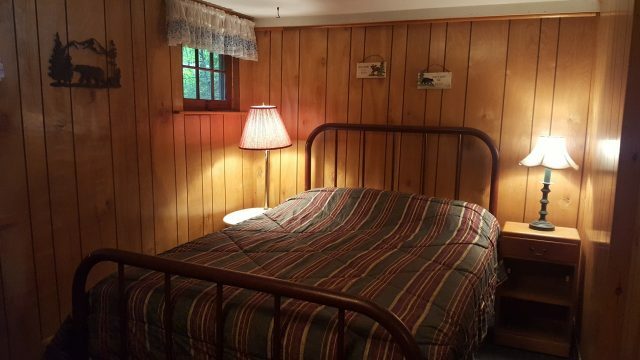 $775 for a 3 night stay. 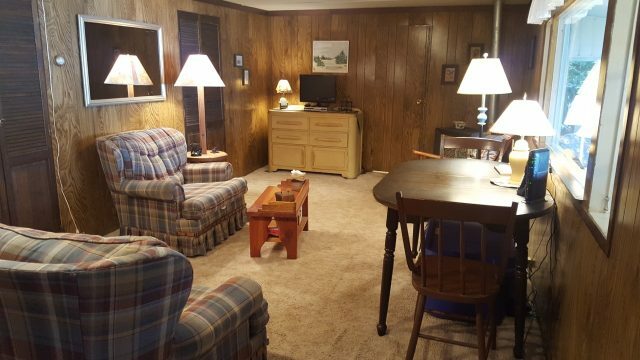 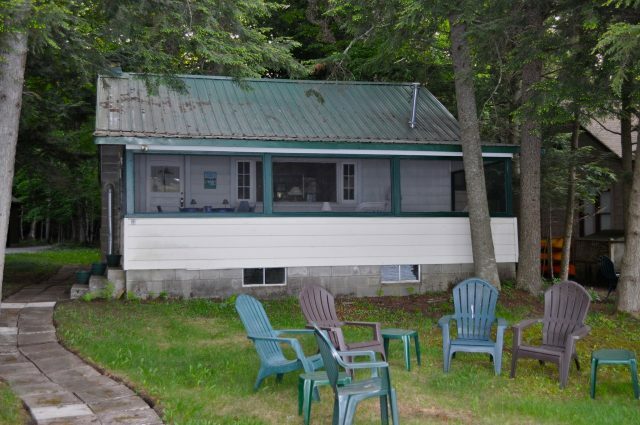 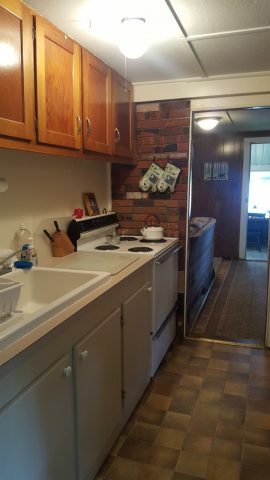 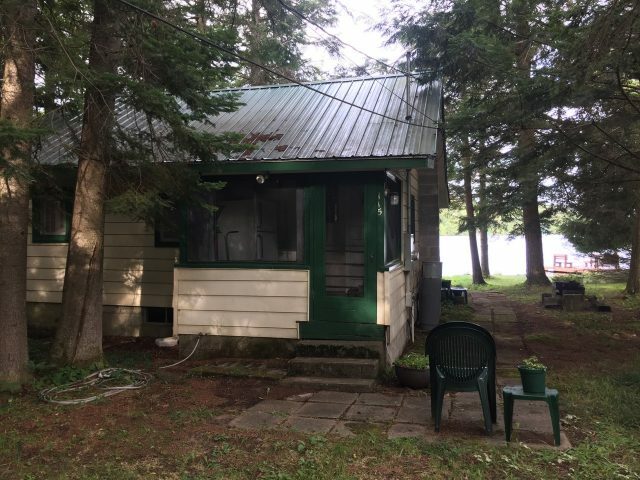 This 2 bedroom, 1 bath camp sits right on the waters edge of 4th Lake in the little village of Eagle Bay just 9 short miles from Old Forge and 1 mile south of Inlet. 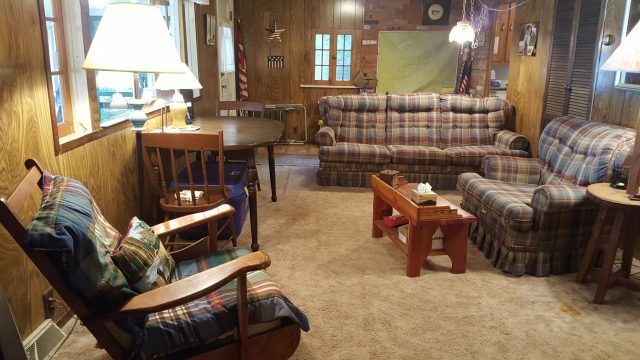 This camp offers a galley kitchen and a nice living area. 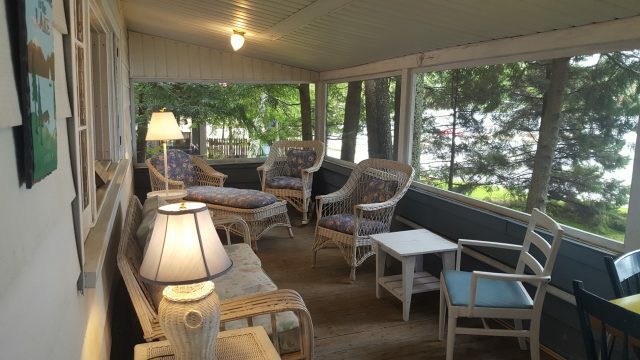 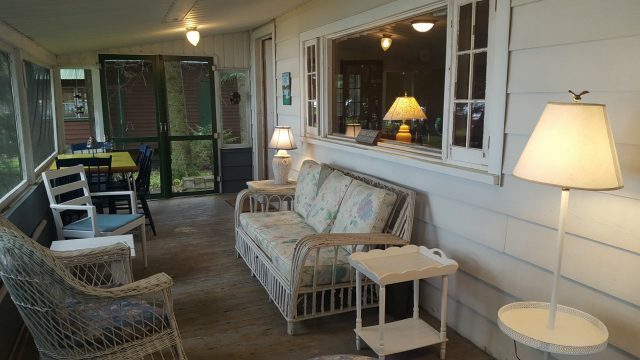 Right off of the living area you’ll find both bedrooms and a screened in porch with white wicker furniture to relax and take in the wonderful view of the water. 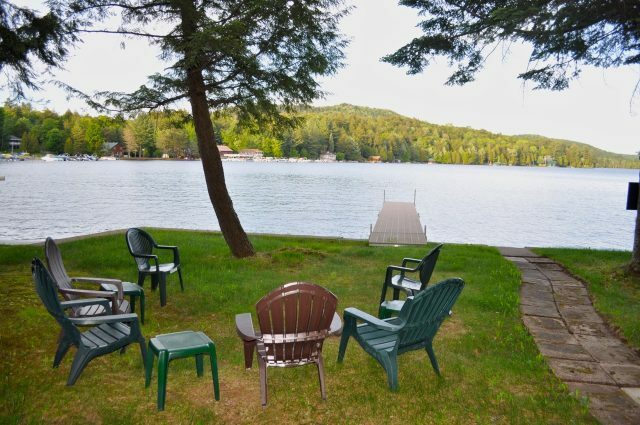 Outside you’ll enjoy a fire pit for roasting marshmallows facing the waters edge and a lawn that leads up to the waters edge. 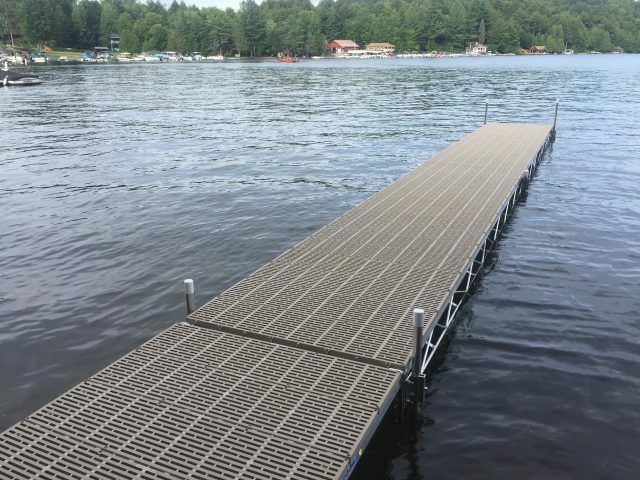 Plus, a dock for fishing or boating and a nice swimming area. 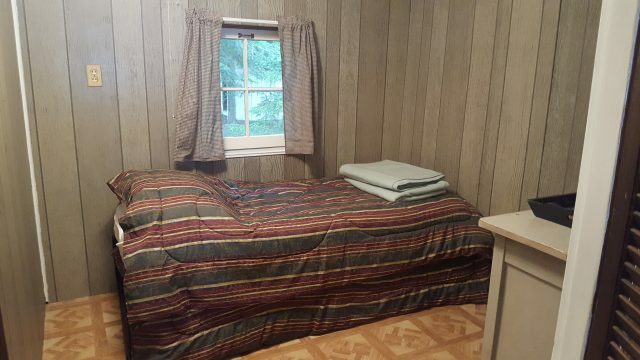 Everything you’ll need for a nice vacation. 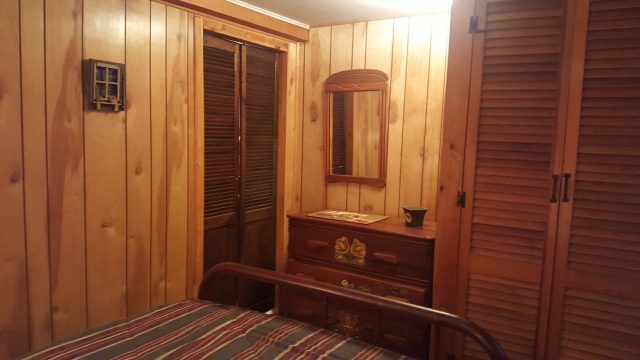 (TV with DVD only, phone, fire pit, Wi-Fi, charcoal grill)(1 full, 1 Trundle bed. 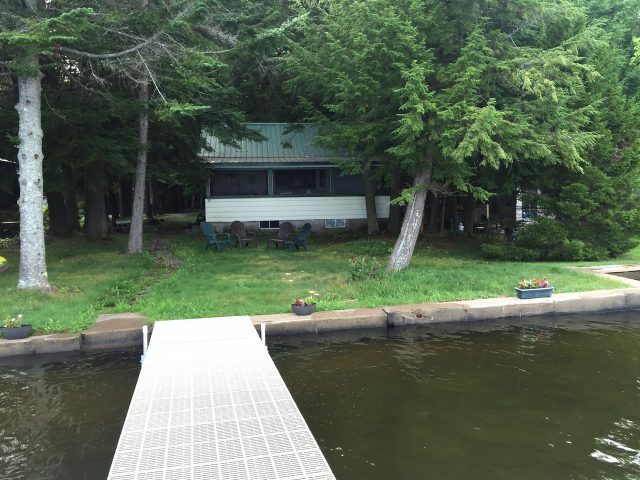 ( 1 twin with 1 twin under it). 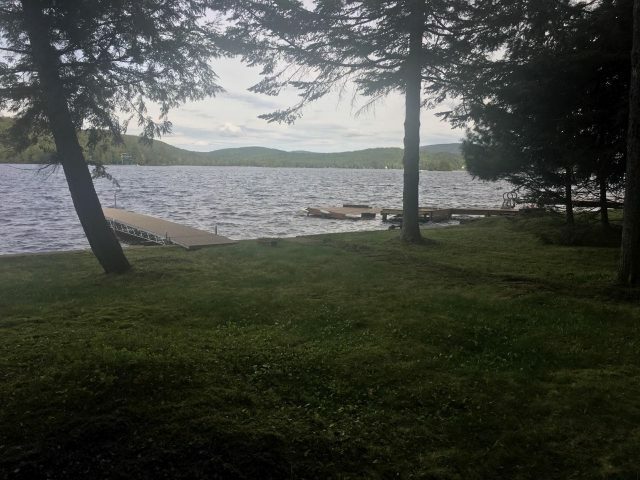 Summer 2019 weeks open - 6/29,7/6,7/27,8/3,8/10,8/17,8/24.